Located in a hilly area, 4 km away from the city of Pistoia, Villa Parri is surrounded by green, quiet and peace. The nearest airport of Florence is about 35 km from the Villa. 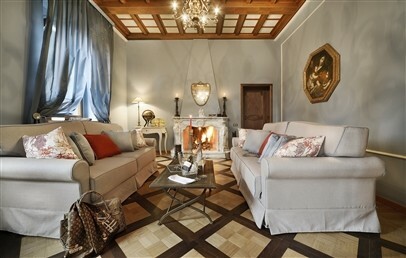 Villa Parri was built on behalf of the Grand Duke of Tuscany, dates back the XIX century and the property is spread over a surface of about 1000 sqm. In 2013 the Villa Parri has been transformed into luxury estate, composed by two guest rooms and six apartments distributed in a green, private garden. 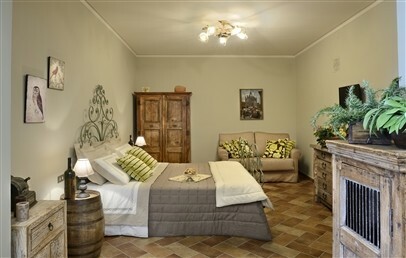 The Villa Parri offers in total 8 comfortable accommodations, divided into two guest rooms and six apartments. 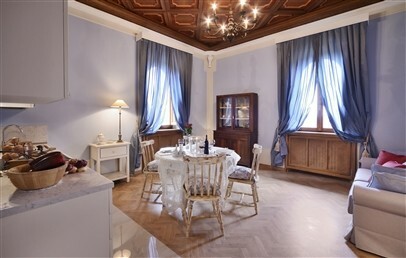 The apartments are decorated with frescoes and fine Tuscan stuccos. The Villa Parri features a park with jogging and fitness track; a panoramic pool with whirlpool; relax area; fitness area; private guarded parking; rental bike. Rate includes – taxes, bed linen and kitchen towels (for the apartments), final cleaning, general cleaning and linen change on the fourth day of arrival, electricity, heating, parking, internet Wi-Fi, swimming pool, outdoor whirlpool, sauna, slippers, bath products, bathrobes , satellite TV, courtesy basket (for apartments). Rate does NOT include – cleaning and linen daily change (only available on request), breakfast is available on request and for an extra cost of approx. Euro 10 per adult and Euro 6 per child until 12 years. Classic and elegant double room with queen size bed, a private bathroom with shower, bathrobe, hairdryer, courtesy set and view over the park of the Villa and the surrounding hills. 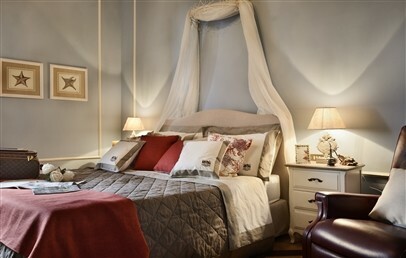 Double room with queen size bed, furnished in a classic and elegant style, able to accommodate up to 4 people. Private bathroom with shower or tub, bathrobe, hairdryer, courtesy set and view over the park and the surrounding hills. Apartment with double room, living corner and kitchenette, private bathroom with shower, bathrobe, hairdryer, courtesy set. View over the external terrace. 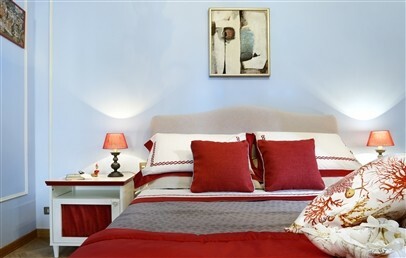 Spacious apartment with queen size bed and possibility of a sofa bed, elegantly furnished. 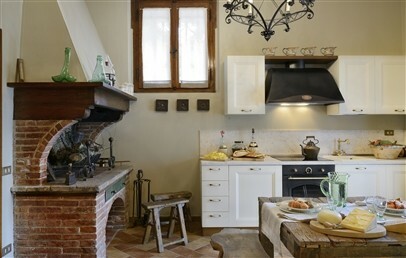 Living room, kitchenette, private bathroom with shower and terrace. Only for Charming customers: one bottle of wine in the room upon arrival!